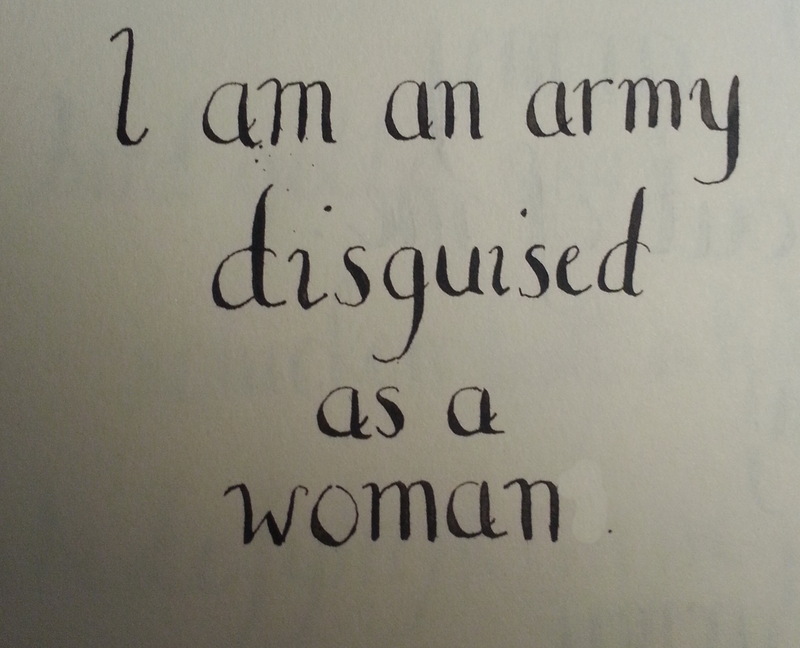 I’m teaching myself calligraphy (just started!). This was done freehand on sketching paper with a Speedball oblique holder and Hunt 101 nib (Higgins ink). 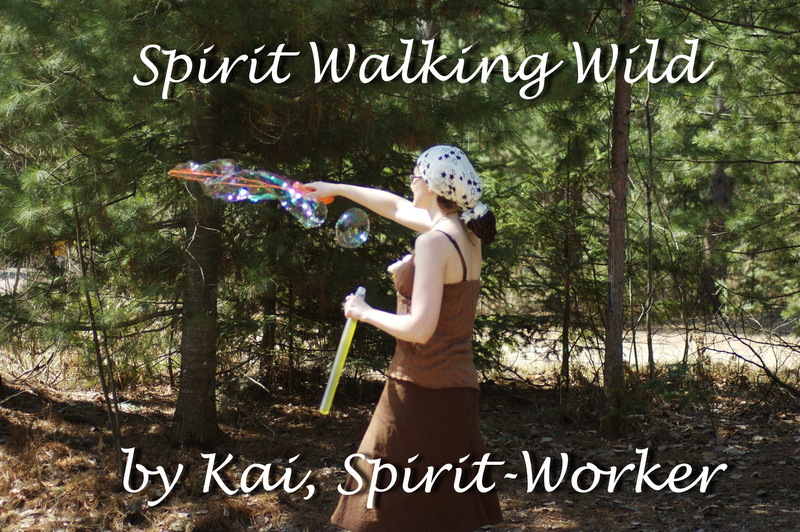 I have been writing a book called “Spirit Walking Wild” featuring what I have learned about communicating and working with Spirit. After much thought, I decided to publish it as a blog, which will be updated frequently as I post the rest and write more! I was so honoured to be featured as a guest artist on a beautiful spirit-doll website called Joyful Essence! Lili McGovern, the website owner, really touched my heart with her sweet kindness to work with me on this, so I wish her many blessings!